Small book – big message! Green Desert is a novelette set in Baghdad, Iraq, circa 2007, when scandals surrounding the Abu Ghraib prison and the abuse of smart bombs shook the world. It’s only 12,000 words, or about 40 pages long, but in-between non-stop action and twists, the book packs a powerful and profound message. It’s about the devastation and injustice of war and it’s also about how interconnected we are in this small world. But most importantly, it is about the hope of peace. 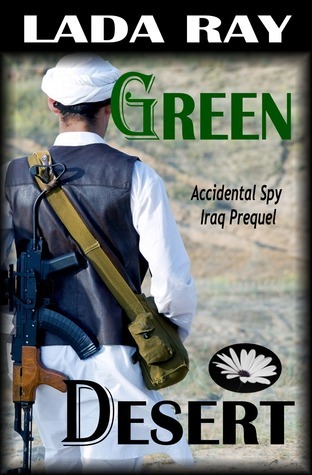 In reading Green Desert you’ll notice that the main character’s name is Mohammed al-Tikriti. Such name is highly symbolic for those who are familiar with the whole Sunni vs. Shia religious division and hatred. The thing is, Mohammed is a name used primarily by the Shia Muslims, while al-Tikriti happens to be a typical Sunni last name, meaning “from Tikrit,” a quintessential Sunni stronghold. What’s also symbolic, Tikrit is the birth place of Saddam Hussein. Ironically, its name is derived from the name of the legendary river Tigris, the seat of the ancient Mesopotamia considered the cradle of Western civilization. I deliberately gave the main character such “loaded” name. 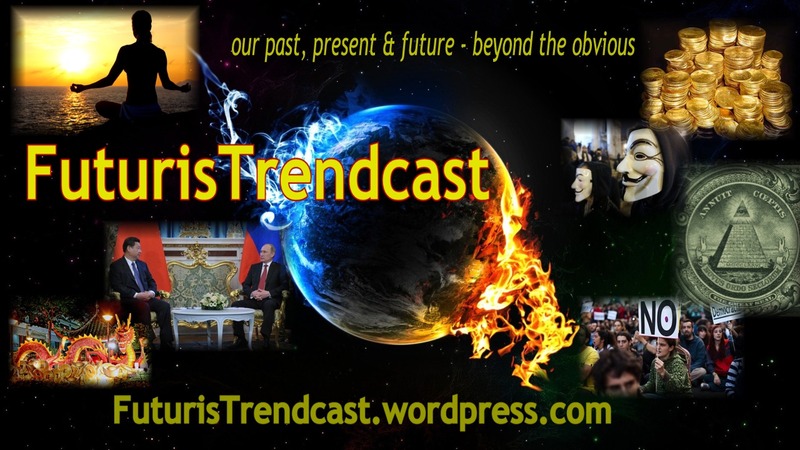 Here’s my message: if this internal mutual disagreement and hatred are replaced with unity from within, Iraq would see a different future, and the desert would blossom into a garden…again. The same equally applies to us here, in the USA, or any other Western country for that matter. War is never the answer. It is by looking within that we find the answers we seek. Seeing this kind of a review makes me jump for joy because the reader has understood my intent so completely. Thank you, Sherry!